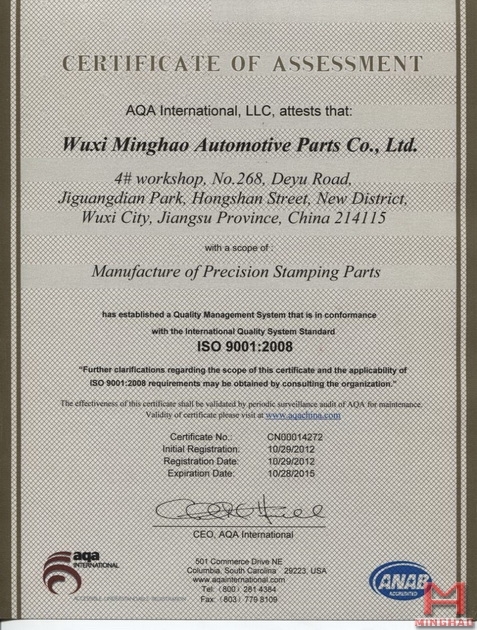 ﻿ Qualification - China Wuxi Minghao|China Wuxi Minghao Automotive Parts Co.,Ltd. 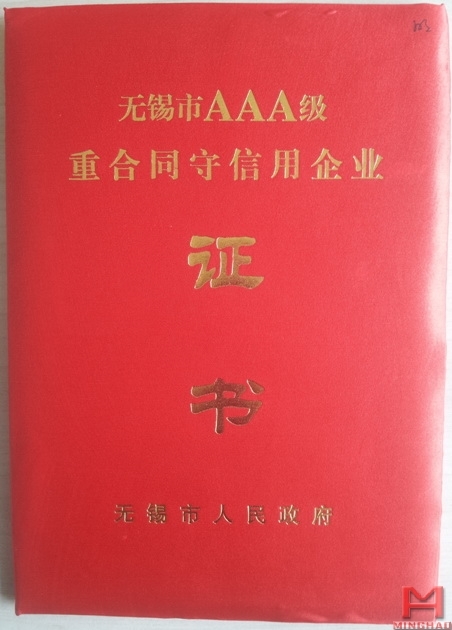 We passed the ISO9001:2008 and TS16949:2009 certification, in pursuit of refinement, zero defect products as the goal, to ensure the stability of the mould and products. We are now in SGM list, become the supplierfor SGM high-end continuous die, transfer die body parts, chassis parts, stamping parts. 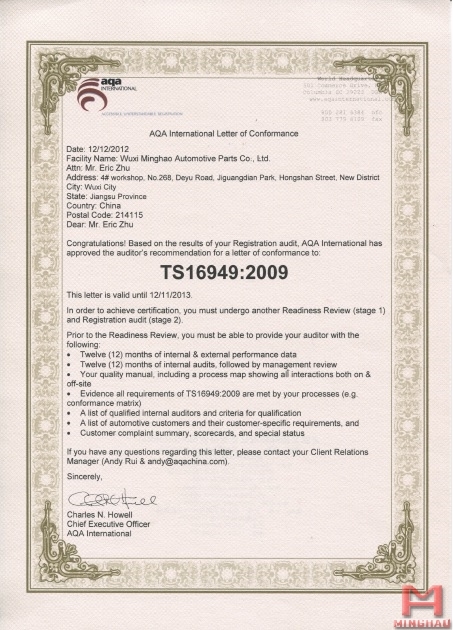 We become DAIMLER and BMW, VOLVO high-end tooling and fixture supplier.